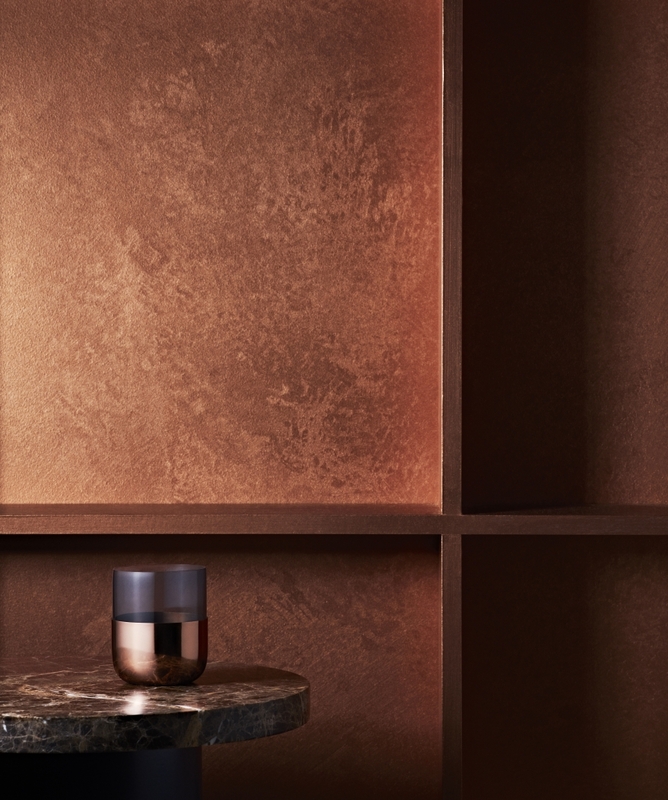 Create the look of rich copper with Copper Effect. Perfect for feature walls, garden ornaments and home accessories. Apply to any suitably prepared paintable surface. Surface must be clean, dry and free from dust, oils and grease. •Apply two coats with a roller, using light, even pressure and working in small sections. Recoat: 12 hours, depending on conditions. •While the paint is still wet, drag a brush in a random pattern. •Make sure to overlap brushed areas to achieve an even effect. Avoid touching up. Rolling alone is not recommended. Create a weathered, aged copper effect with Copper Patina Solution. Apply over Craig & Rose Artisan Copper Effect. Suitable for interior and exterior use. • Apply over Craig & Rose Artisan Copper Effect. • Best results are achieved if treatment begins as soon as the final coat of Craig & Rose Artisan Copper Effect is touch dry (approx. 2-4 hours) and within 12 hours of application. • Brush: High quality synthetic brush. • Apply 2 coats of Craig & Rose Artisan Copper Patina Solution by brush or muslin cloth in a random pattern. Allow a minimum of 4 hours dry time between coats. • To increase intensity of green patination effect,up to 3 coats may be applied. • Green patination will begin to develop within hours and will continue to increase over the next 12 hours. • Do not apply a clear sealer as this can remove or damage the effect, especially when new. • On exterior surfaces, patination run-off may stain adjacent surfaces. Recoat: 4 hours. Touch dry: 4 hours. Temperature must be above 5°C during application and drying. Under more humid conditions allow longer time for drying. Avoid exposure to steam and condensation for 48 hours. • Clean brushes and equipment with water. • Do not pour waste Copper Patina solution down the drain. • The aged effect can be rubbed off when touched. 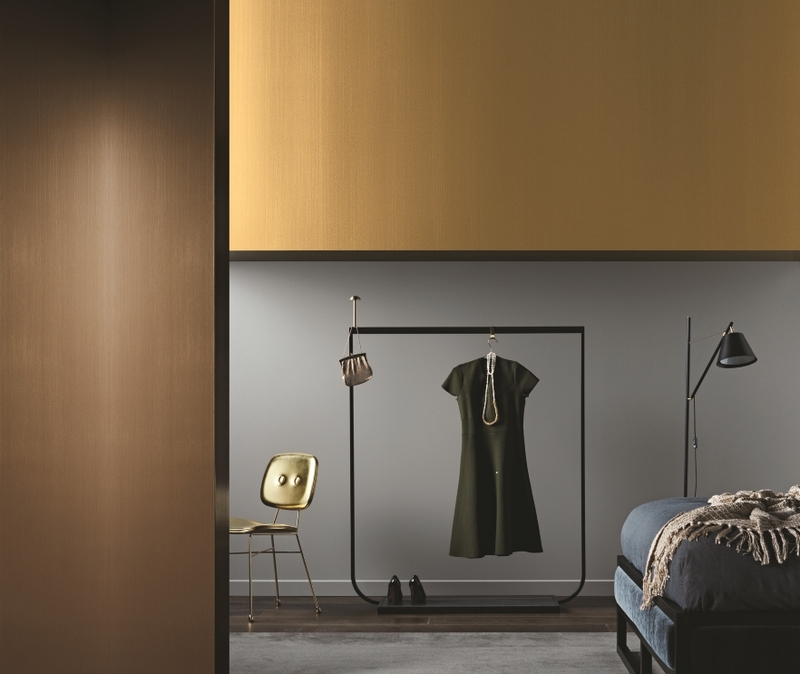 Have you ever thought about painting an entire room gold? 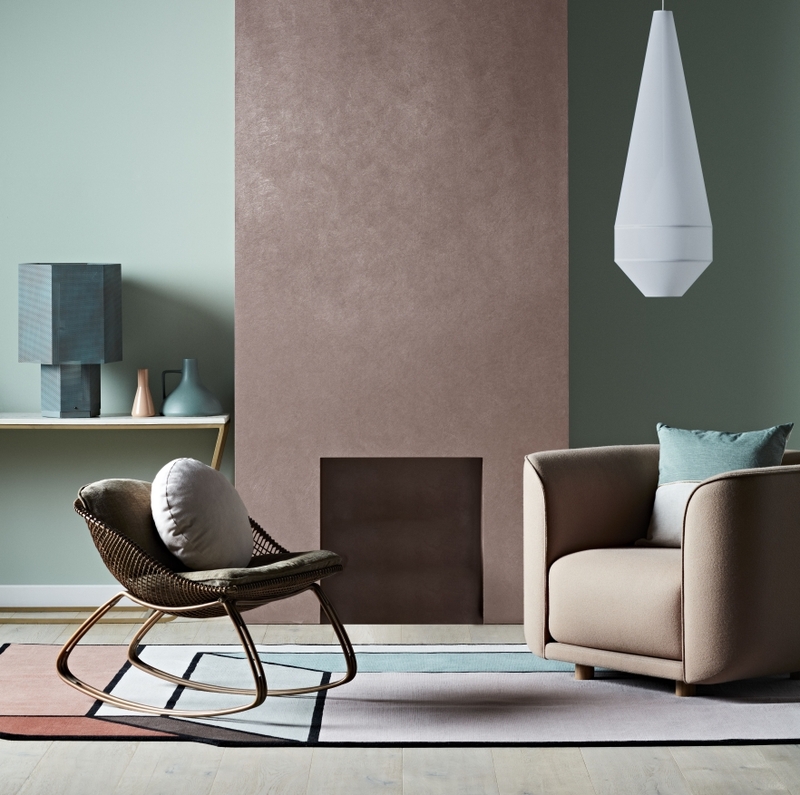 Keep reading to find out how the right shade, some careful painting and a carefully selected scheme for the rest of the room can be combined to create a sophisticated and understated room.